Gus and Ollie – Australian in Hamburg turning socks into family. 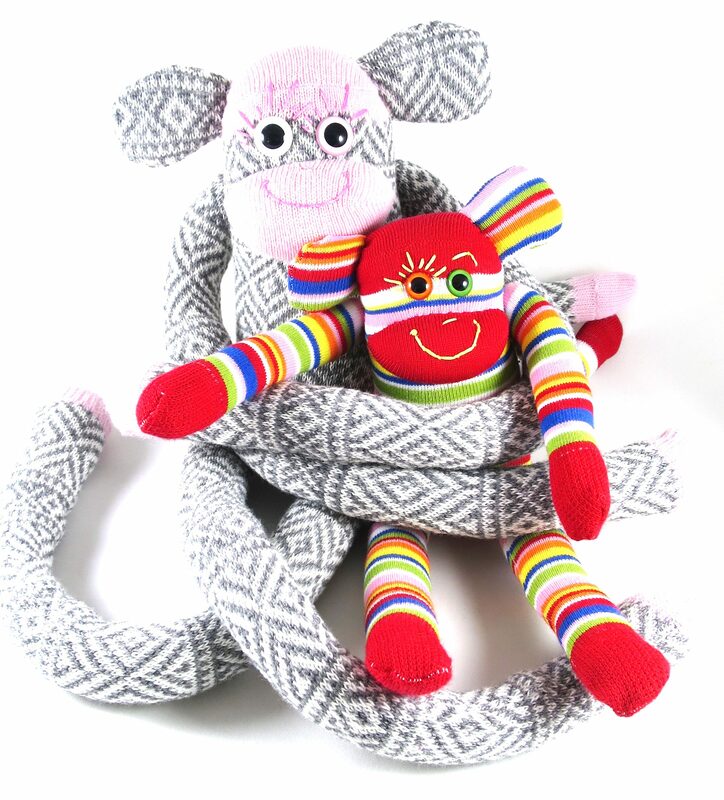 Gus and Ollie is the brand name behind my range of handmade sock toys and accessories for children. My name is Jessica and I am an Aussie girl living and making in Hamburg, Germany. I have always taken far too many photos of the world around me and love documenting my adventures along the way. I am a life-long lover of cats and proud kitty mama to our British Shorthair Minty, who may pop up here now and then. I am constantly in search of cosy cafes with the perfect flat white, but you’ll also find me in op shops, book shops and craft stores. My blog is dedicated to introducing you to the new members of the Gus and Ollie Family, the behind-the-scenes happenings in my Gus and Ollie studio and a little bit of expat living and travelling thrown in for good measure. It’s a mixed bag of my makings, observations and living creatively on the other side of the planet. I’ll warn you now that it will be photo-heavy, with candid text to match. Colour is my middle name and there’ll be no shortage of colour-love to be found here either. Meet Up Mondays will be dedicated to new creation introductions! Get to know the latest addition to my Gus and Ollie family. Tasty Tuesdays will be dedicated to things I’m cooking or delicious eats I’ve found here in Hamburg or beyond. What’s up Wednesdays will be your ticket into my studio. I’ll show you just what is involved in making these friends of mine. Throwback Thursdays will be remembering times I’ve had, places I’ve seen, people I’ve met or things I miss from home. Fun One Fridays will be everything in between. Tidbits of Hamburg – my adopted home town, a pinch of travel, a dash of coffee and most likely a good dollop of my British Shorthair Minty. I also love Taking Stock – so I plan to take stock of my world here on the last Thursday of every month. Subscribe to my mailing list if you don’t want to miss a post! I can’t wait to share more with you. Check out my Instagram account for daily posts too! Thank you so much for stopping by and sharing in this journey with me.